The Persian lime is one of the most popular citrus fruits grown in Los Angeles and California homes. The Persian lime is seedless, medium size fruit with smooth green skin. The flesh is very juicy and delicious, and very popularly used in culinary. A Persian lime tree is evergreen, easy to grow, vigorous, and can produce fruit heavily. 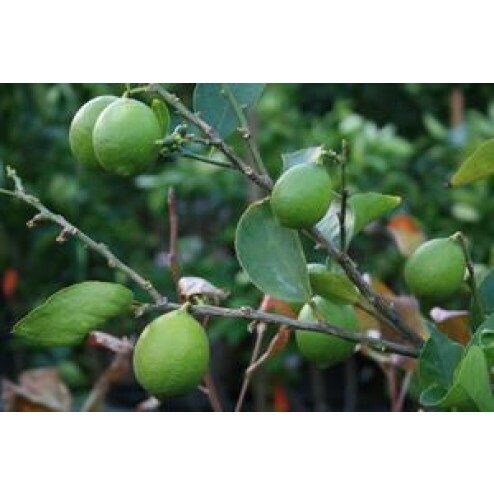 Grow your own Persian lime tree and produce organic fruit in your own home. Plant under the full sun, in almost any soil that drains well. A lime tree can grow over 20 feet tall, but usually kept 8 – 15 feet tall with proper trimming. Water a newly planted Persian lime tree weekly during the cool Fall and Winter season. 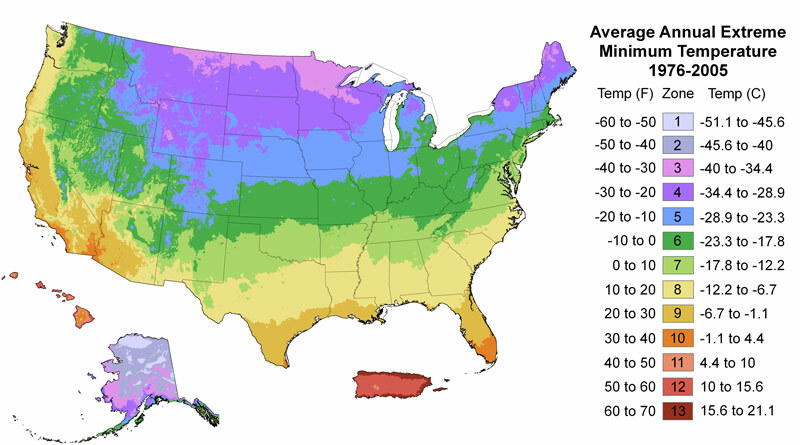 Increase the irrigation frequency to 2 -3 times per week during the hotter Spring and Summer. The Spring is the most important time fertilize with organic citrus food. Use a fertilizer with a 2-1-1 or 3-1-2 NPK ratio in the Spring. Citrus foods generally have higher amount of Calcium, Magnesium, and Iron. Apply a fertilizer with more phosphorus and potassium or a 1-1-1 NPK ratio to promote fruiting.